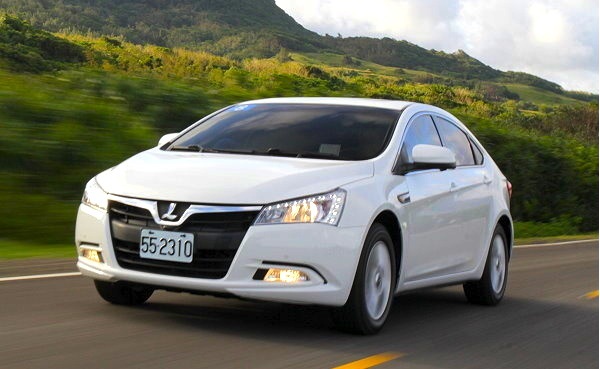 The Taiwanese new car market is up 4% year-on-year in January to 42,599 registrations. No surprise in pole position, the Toyota Corolla is extremely stable around 10% at 4,315 units and 10.1% this month. 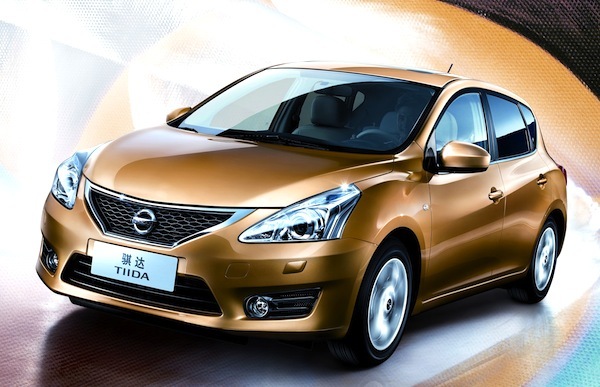 Now that the new generation has finally hit Taiwanese shores, the Nissan Tiida is back up 5 spots on December to #2 with 2,268 sales and 5.3%, while the Toyota Wish rounds up the podium with a robust 2,144 units and 5%. It’s another outstanding month for the Honda CR-V, down one rank on last month to #5 but further improving its market share to 4.2% thanks to 1,779 sales. 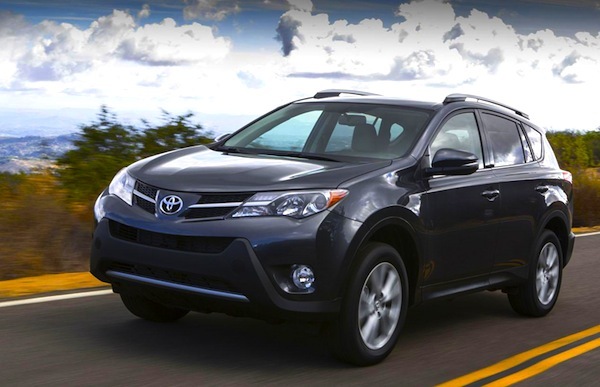 But the hero of the month is the new generation Toyota RAV4, already in sale in the country and taking the nameplate from a bleak 6 sales in December to 1,754 units and 4.1% this month. Notice also the Ford Focus up 3 spots to #8. Local manufacturer Luxgen has an outstanding month, grabbing almost 4% of its home market and seeing all 3 models in its range frankly improving on December: the 7 SUV is up 15 ranks to #19 with 650 sales and 1.5%, the 5 Sedan is up 12 to #27 at 483 units and 1.1% and the 7 MPV up 10 to #28 with 479 sales and 1.1% also. Full January 2013 Top 50 models and Top 6 brands Ranking Tables below.